Do You Want To Showcase Your Brand To The UK & Ireland Pharmacy Sector? 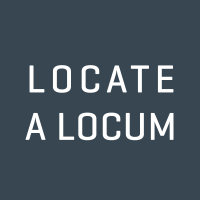 Locate a Locum is an online platform connecting over 2400 pharmacists directly with employers. Our website receives over 1200 visits from pharmacists every day, presenting a unique opportunity for advertisers who need to engage with the difficult to reach pharmacy sector.